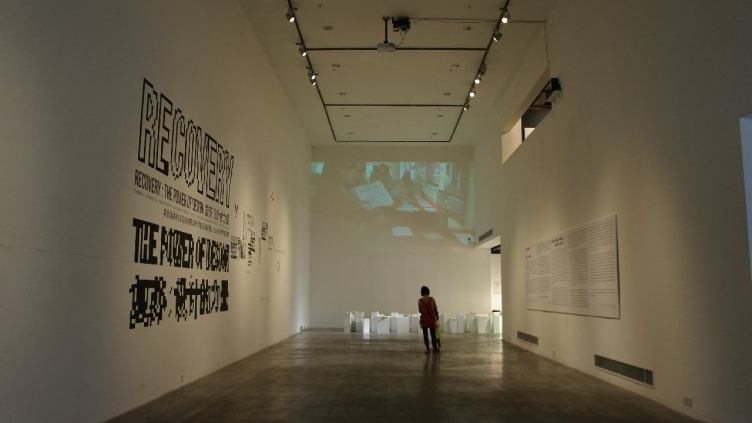 Saint-Étienne, a UNESCO Design City and member of the Creative Cities network is hosting, in the Espace International at Saint-Étienne City Hall, the travelling exhibition Shenzhen Design Award for Young Talents 2013. Among the 17 winners of the 2013 international prize, three projects from Saint-Etienne have received awards: Animali Domesticki Outdoor by Jean-Sébastien Poncet for Éditions sous Étiquette, Incredibox by So Far So Good and Ancrages by Laure Bertoni and Sébastien Philibert. On this occasion Shenzhen (China), UNESCO Design City and member of the Creative Cities network, will announce the launch of the Shenzhen Design Award for Young Talents 2015, which aims to recognise the success of young designers aged 35 and under.